Senior outfielder Garrett Snyder sat down with Assistant Sports Editor Emily Adams to discuss his baseball career and outlook for the season. The Ithaca College baseball team split a doubleheader with the Stevens Institute of Technology on March 27. The Ithaca College women’s basketball team defeated Stevens Institute of Technology 71–60 on Dec. 8 in Hoboken, New Jersey. The Ithaca College baseball team defeated Stevens Institute of Technology 4–3, but lost the second game 7–2. The Ithaca College wrestling team finished in first place at the NCAA Mideast Regional Tournament on Feb. 25. The Ithaca College wrestling team finds itself in a new region this year and has earned the opportunity to host the regional tournament because of it. The women’s basketball team moves to 2–0 in the Liberty League conference after defeating Bard College 82–33. 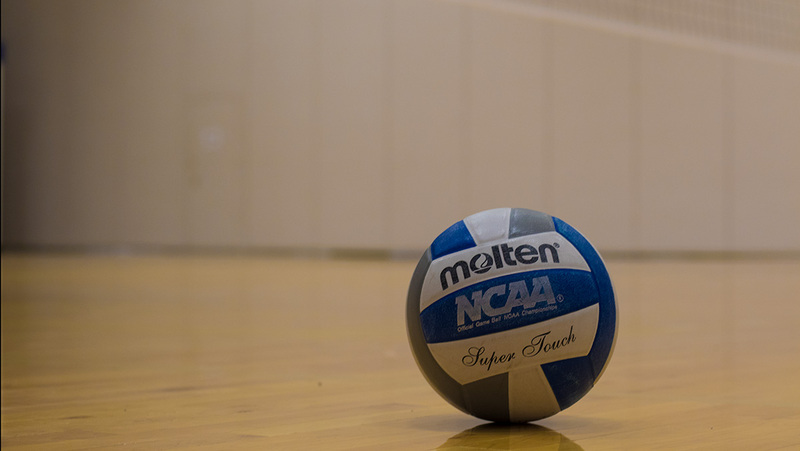 After losing to Clarkson University in the Liberty League championship on Nov. 4, the volleyball team has advanced to the NCAA quarterfinals. The volleyball team defeated the Stevens Ducks 3–1 to advance to the NCAA Regional Finals for the first time since 2000. After clinching a spot in the Liberty League postseason Oct. 20 against Skidmore College, the volleyball team swept Union College 3–0 Oct. 21. After losing in the Empire 8 Championship in the 2016 season, the women’s soccer team is looking for the same success in a new league.